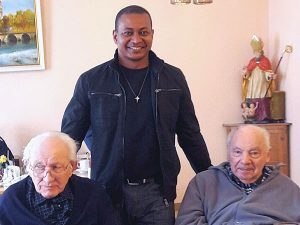 St Jospehs’ Delegature is part of Heart of Jesus Province Germany/Austra. Our Delegature is in South Africa. During this time in our Delegature we are 20 final professed, 10 temporal professed and 5 going for Novitiate. We have 2 from South Africa who started Postulancy in March at Step-Aside. We will start our canonical Novitiate in 1st August 2017. We are starting in collaboration with Santa Maria Province and the Delegature in Mozambique who will bring 4 novices from Mozambique, then together with 5 from our Delegature they will be 9 novices this year. We have the novice master completing his two years training in Nairobi. 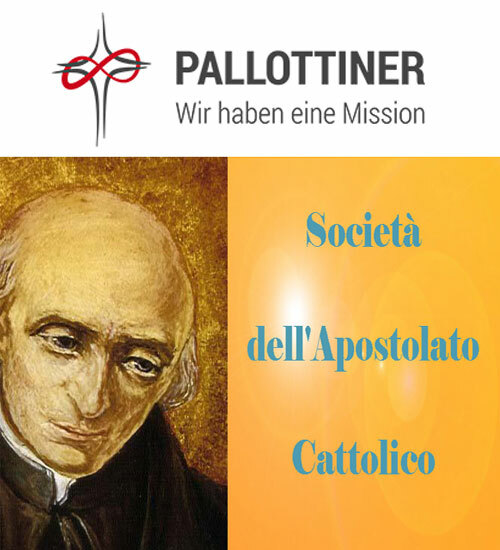 The Novitiate will be in Pallotti Farm. 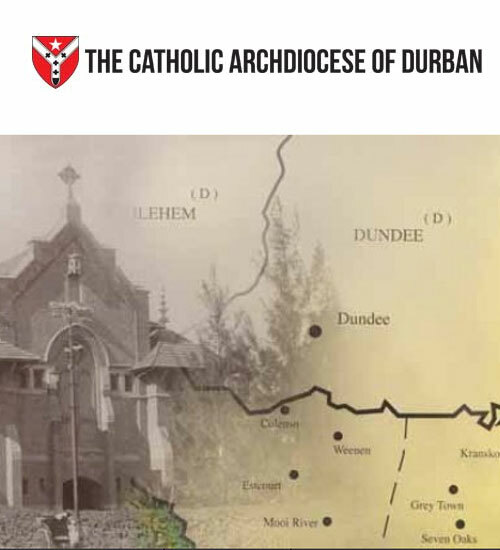 Our apostolate is still mainly in the parishes, formation houses and retreat centres. 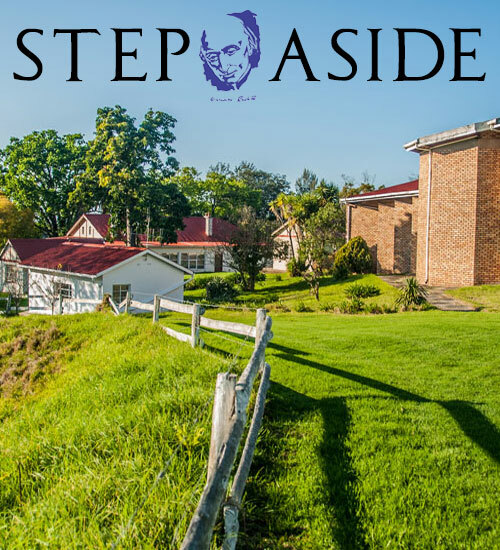 Step-Aside is a centre for conference and accommodation. It is also a retreat centre where we help different groups from different Churches for retreat and spiritual exercises. 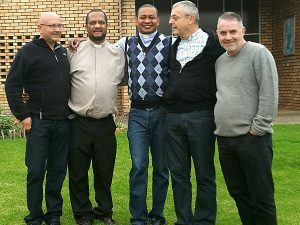 It is a community of 3 priests, a Brother and 2 Postulants. 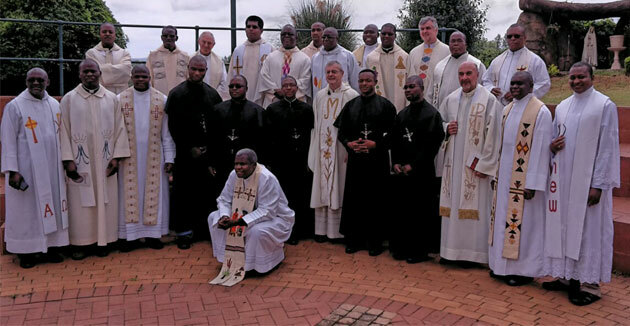 The priests are engaged in Parish work in the town of George. The Brother is engaged in the Training centre and in Soup kitchen social projects. In Merrivale, KZN we have our study house. 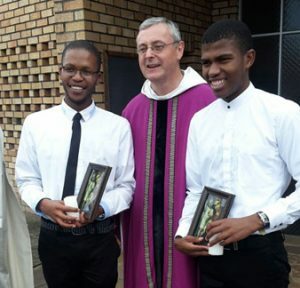 It has 14 Students from South Africa and Malawi studying in St Josephs’ theological institute Cedara. They are doing courses on Philosophy and theology as they prepare for priestly ministry. Fr Johannes Whilhemi SAC is the Rector. Close by is another mission that we have in Point road Durban were two members are working and serving in a multi-cultural Church called St Peter’s. 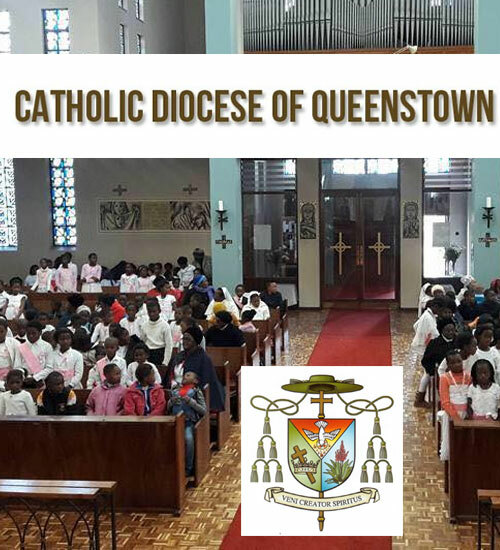 it is a vibrant an dynamic African parish. Our mission in Malawi was inaugurated officially on 8 December 2016 with a big celebration presided by the Archbishop of Lilongwe In the presence of the Provincial. This mission, according to the Provincial, is a new model for the province because it is started by Africans. Our two confreres there have adapted very well with the context. It is important for us to establish community houses and to acquire some properties. Bro Bert Meyer from Germany join the community Malawi end of last year.